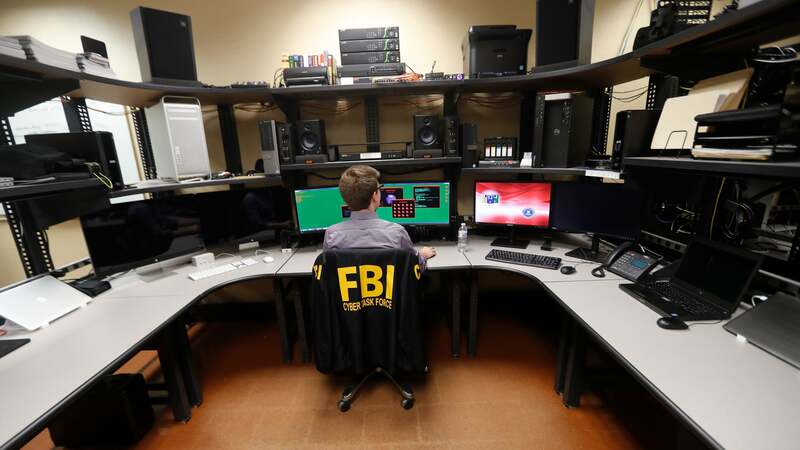 Hackers have stolen data from “several FBI-affiliated websites” and are distributing it across the web, TechCrunch reported on Friday, with details on “thousands of federal agents and law enforcement officers” now floating around on the web. According to TechCrunch, the hackers identified and exploited flaws on three websites associated with the FBI National Academy Association (FBINAA), a training program for U.S. law enforcement personnel based out of Marine Corps Base Quantico in Virginia, allowing them to download the contents of their web servers. That included roughly 4,000 unique records of people including FBINAA members, as well as “a mix of personal and government email addresses, job titles, phone numbers and their postal addresses.” The websites in question appear to have been run by local chapters, rather than the FBI itself. The hacker claimed to have “over a million data” [sic] on employees across several U.S. federal agencies and public service organisations. The news was independently confirmed by the Associated Press, which said it found at least 1,400 unique records of personnel with the “FBI, Secret Service, Capital Police, and other federal agencies, as well as police and sheriffs’ deputies in North Carolina and Florida” in the files. A Twitter account associated with the hackers stated they are located in Ukraine.